The postal industry worldwide is under extreme pressure from reduced or changing demand, increasing customer expectations and high fuel costs. Revenue generation and operational efficiency are the keys to profitable mailing and shipping operations. 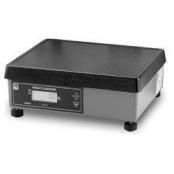 Postal scales and systems from NCI can help you accurately charge by weight and seamlessly integrate weight data into your back office system. 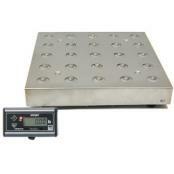 If you need to charge your customers based on weight, we have a great selection of commercial scales available. 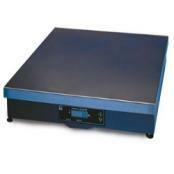 Our range of retail counter scales can be found in post offices all over the world. NCI’s postal scales have worldwide regulatory approval, allowing streamlined purchasing and a standardization of technology. 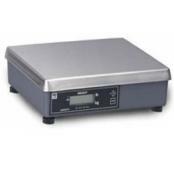 For back office mail industry operations, Avery Weigh-Tronix has a range of weighing scales and systems to enhance efficiency and protect revenues. With over 250 years of experience working with postal services, Avery Weigh-Tronix is committed to working with postal partners to match product development with industry challenges. Contact us for a quote today. Letters and Packets - NCI’s postal scales and systems help letter and packet carriers reduce cost and protect revenue generation. Parcels and Bulk Mail - Postal scales and systems from NCI help keep parcel and bulk mail operations efficient and profitable. 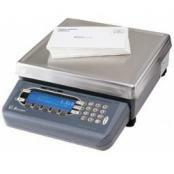 By correctly charging by weight, automating seamless data capture and streamlining purchasing and service, our postal and parcel scales help your bottom line. 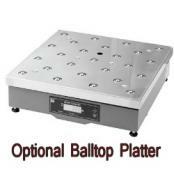 Shipping and Mailing - Weighing scales and systems help shipping companies maintain efficiency and safety. 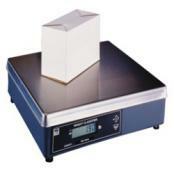 Our scales collect critical weight and tracking information to ensure accurate billing and safe loading. From stock inventory and outgoing package weights to LTL material handling and pallet dimensions, we offer comprehensive logistic solutions for your logistics needs. We also have weighing solutions to meet SOLAS regulations and specialized logistics equipment for sea ports and terminals.